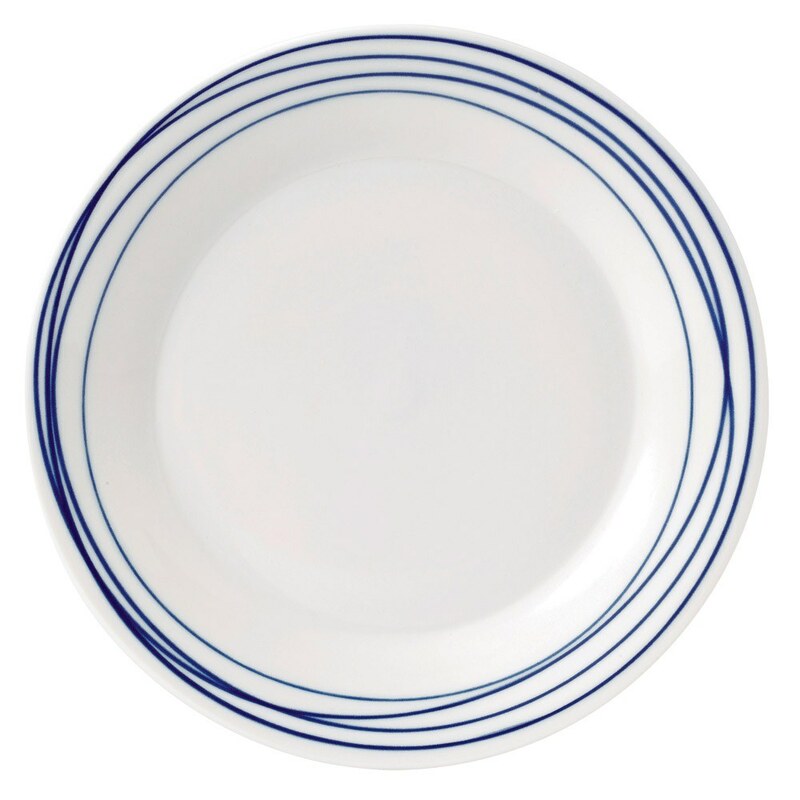 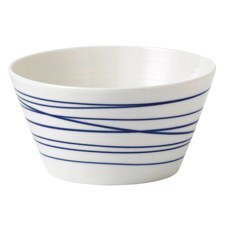 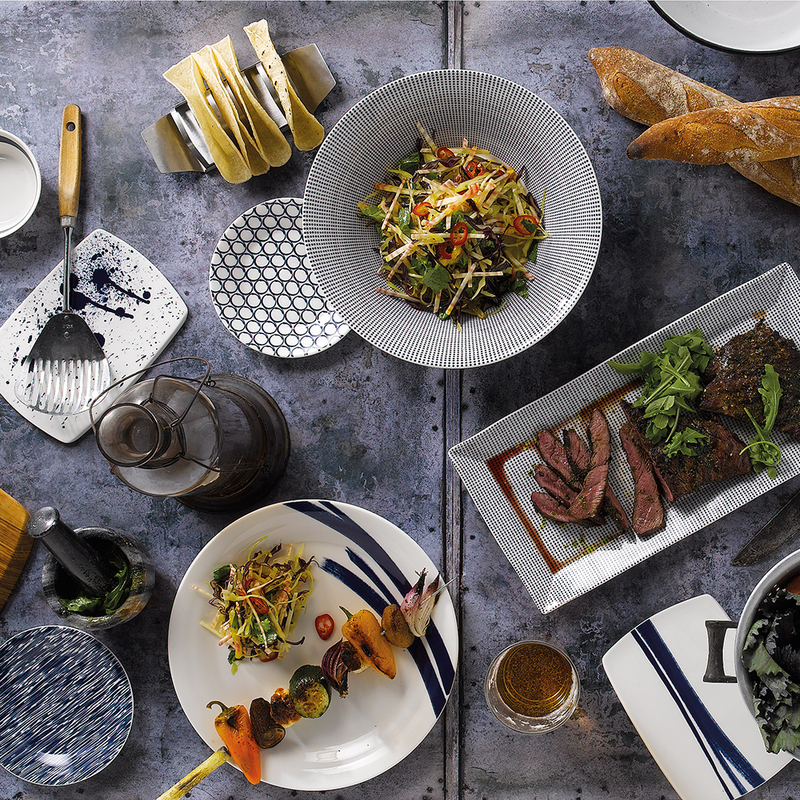 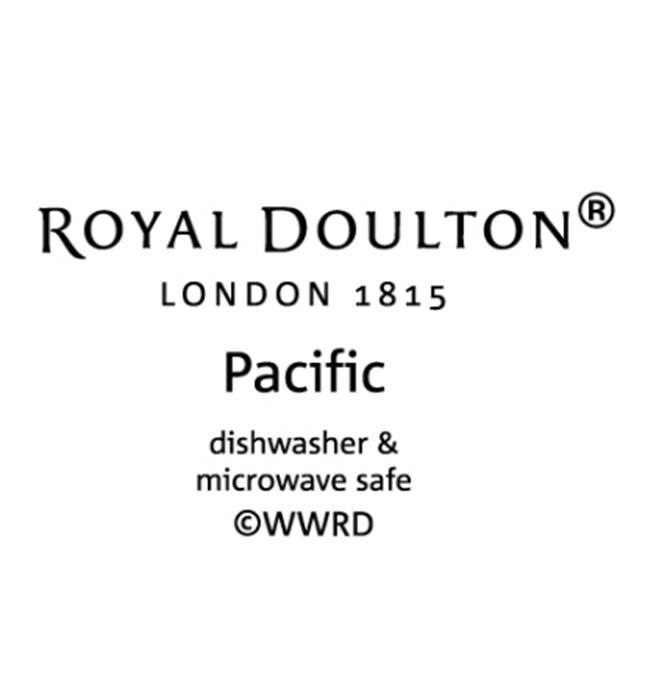 This 23.5cm Plate Lines is simple yet stylish, made from porcelain featuring a ?lineal? 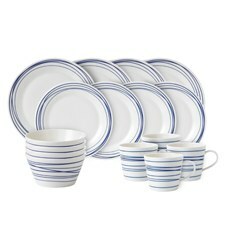 pattern with the timeless combination of crisp white and deep blue. 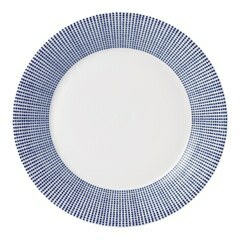 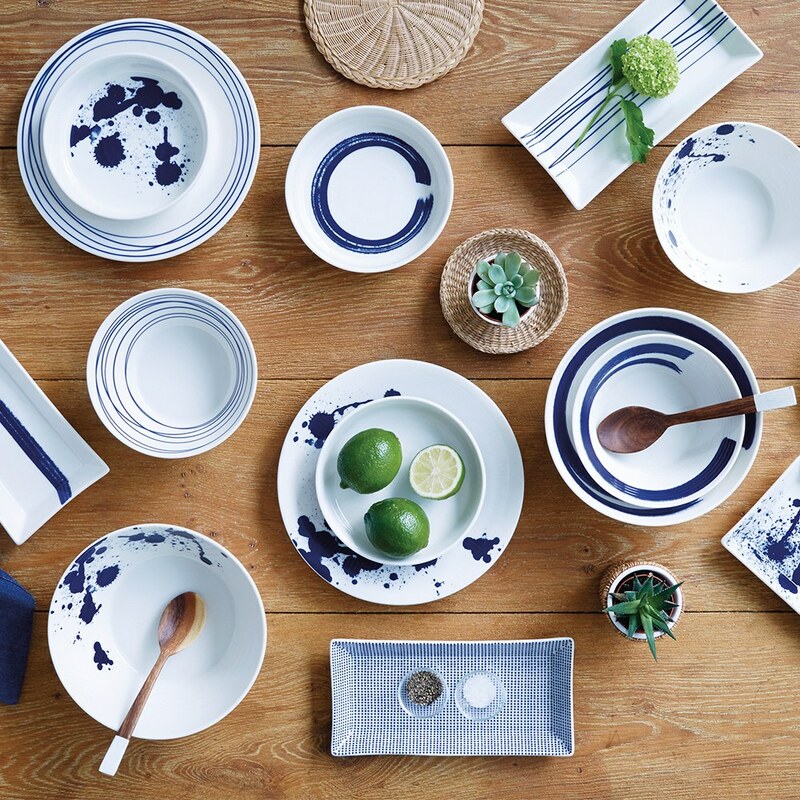 Capturing the gentle irregularities of sea shore textures and landscapes, the Pacific range adds the cool colours and vibe of the sea to any home.This 23.5cm Plate Lines is simple yet stylish, made from porcelain featuring a lines pattern with the timeless combination of crisp white and deep blue.